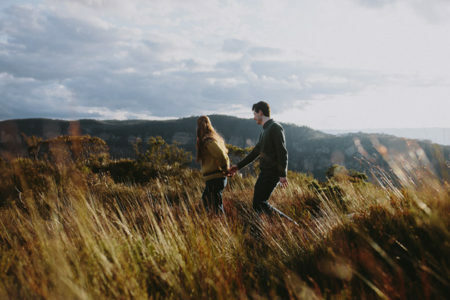 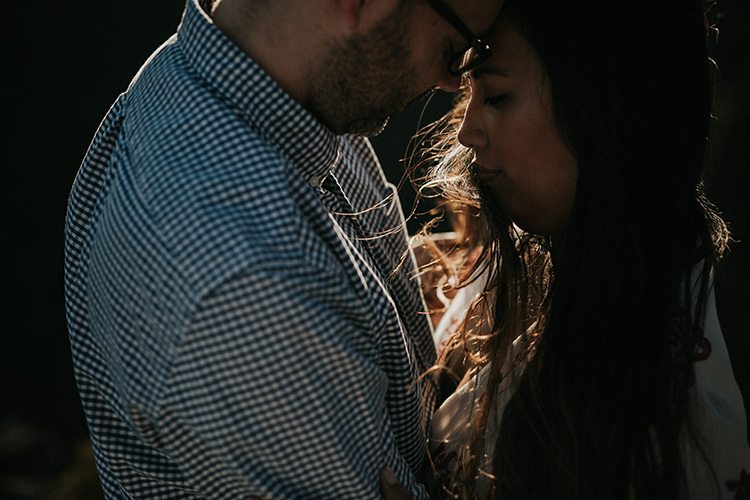 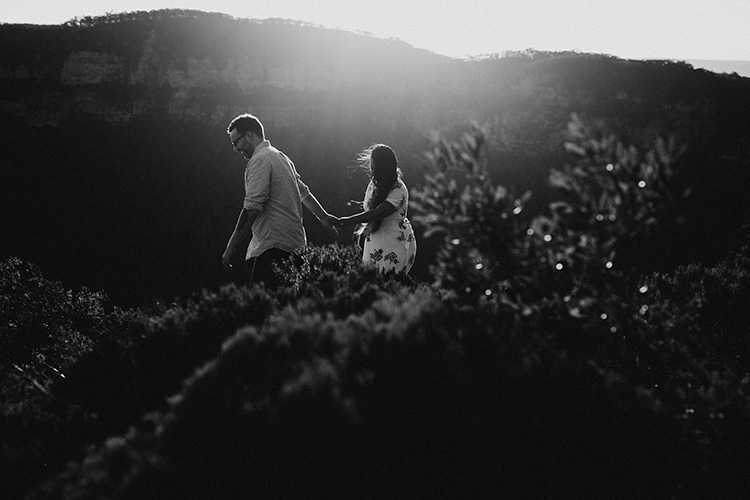 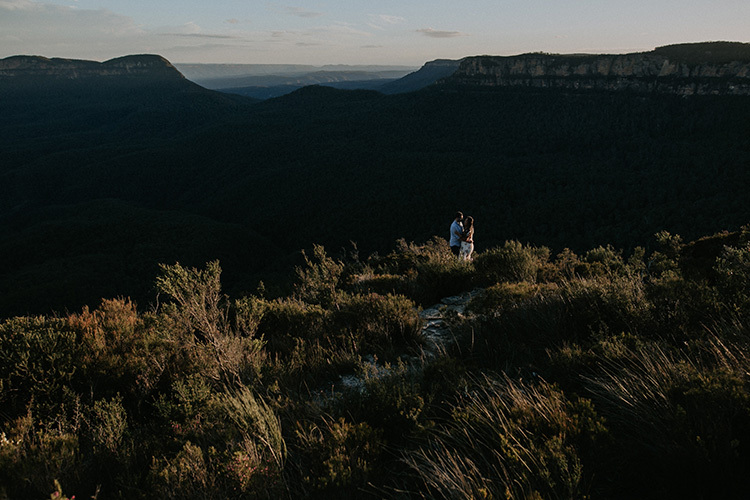 Francel & Adam — Lovers Shoot in the Blue Mountains - Blue Mountains Wedding Photographer | Willow & Co.
One of the awesome perks of being a photographer in the Blue Mountains is the immense privilege of meeting and photographing loved up couples who travel to our beautiful part of the world. 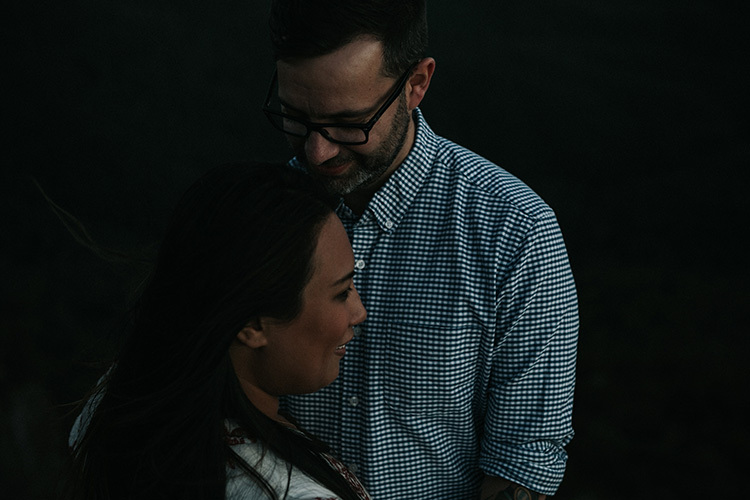 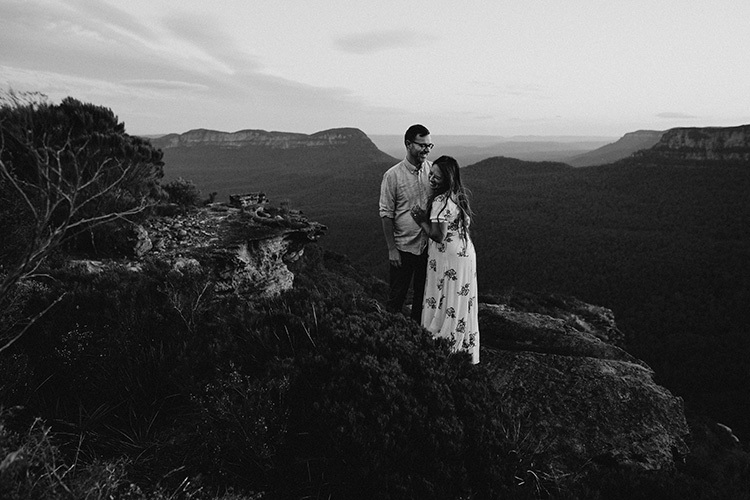 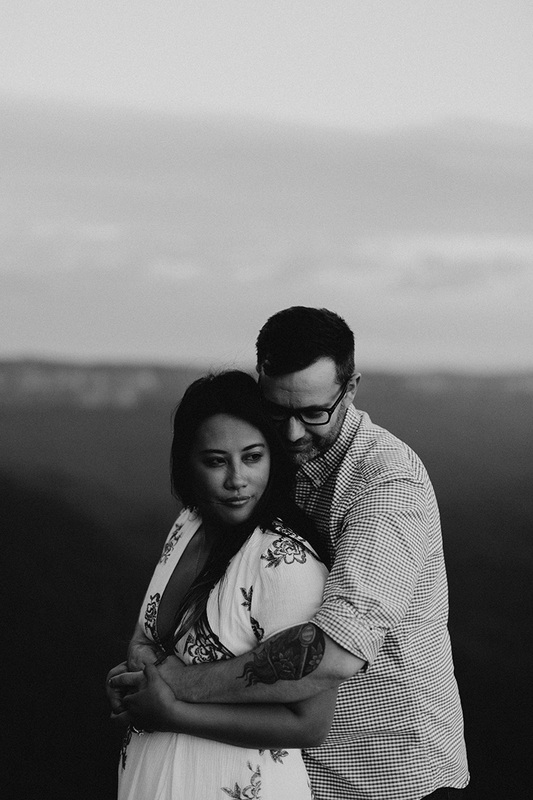 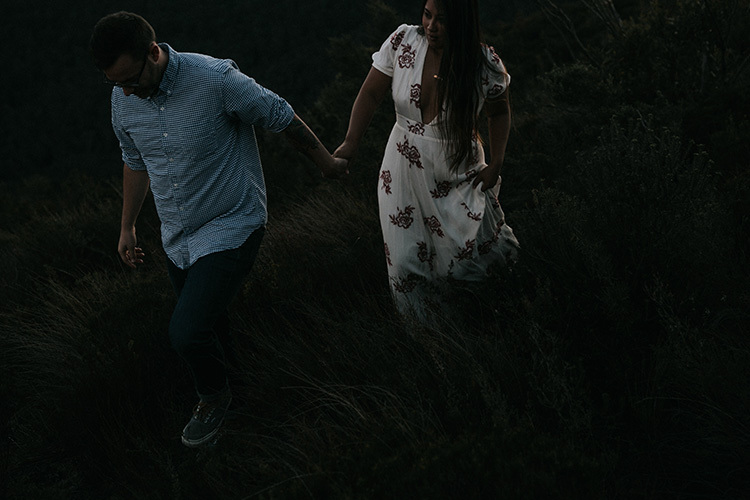 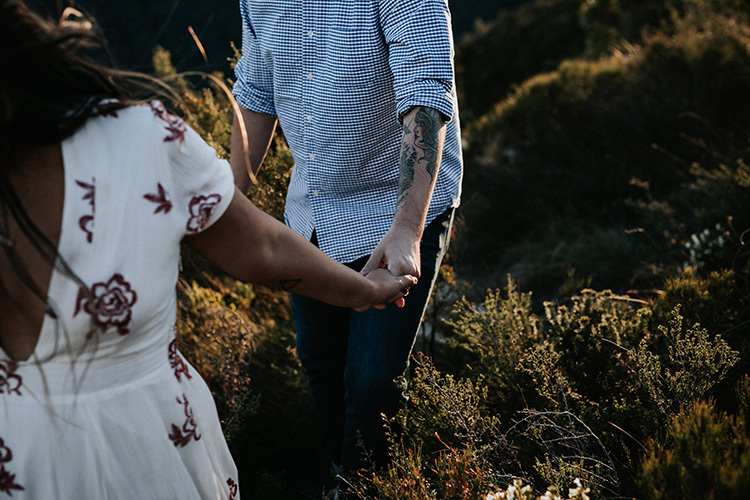 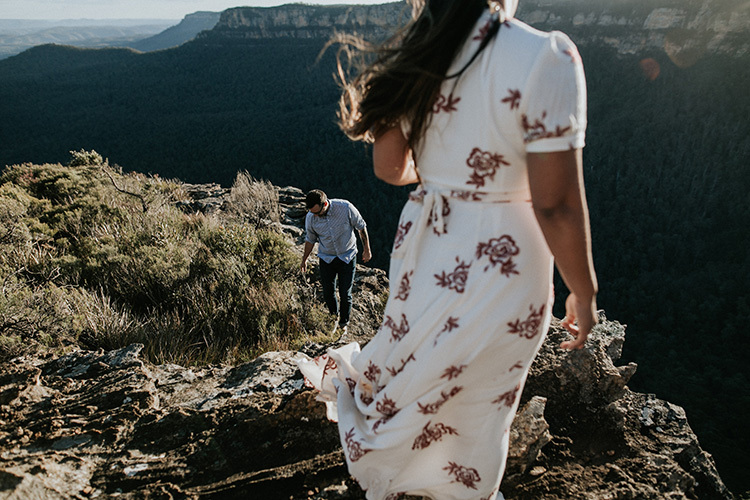 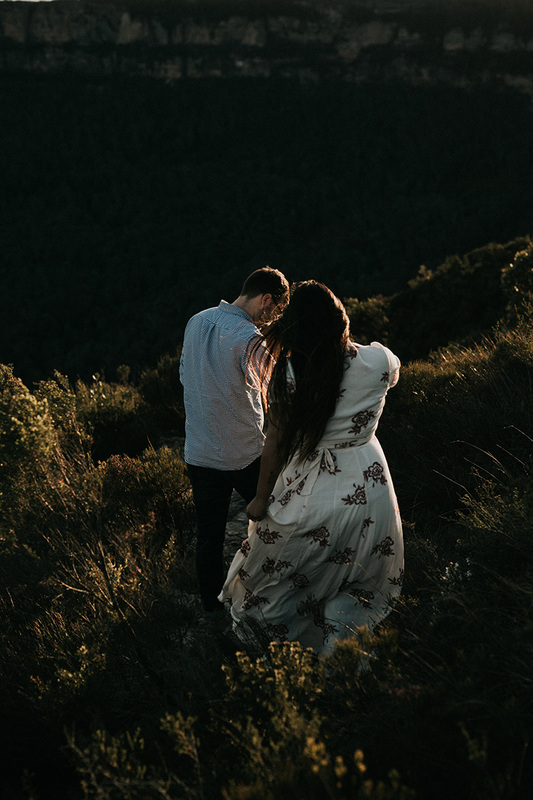 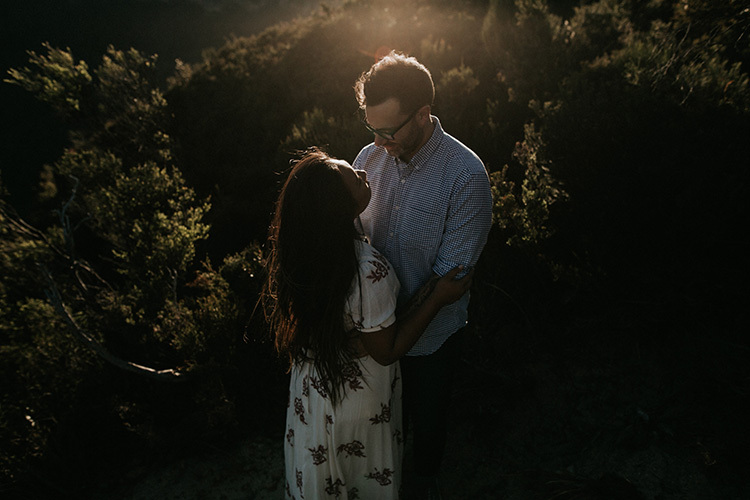 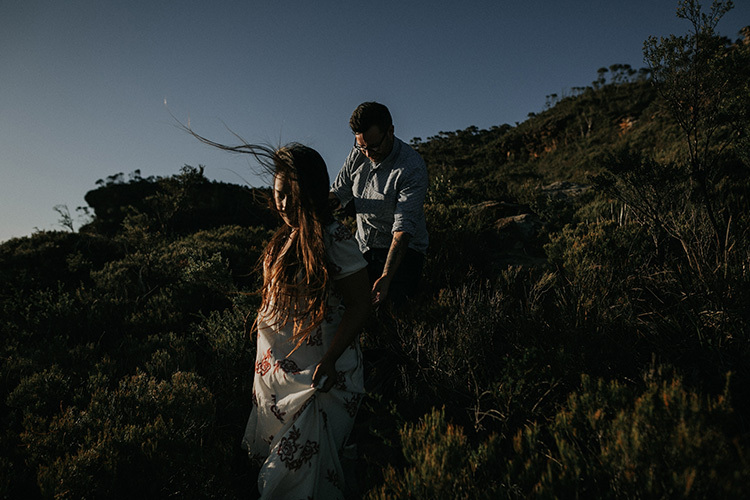 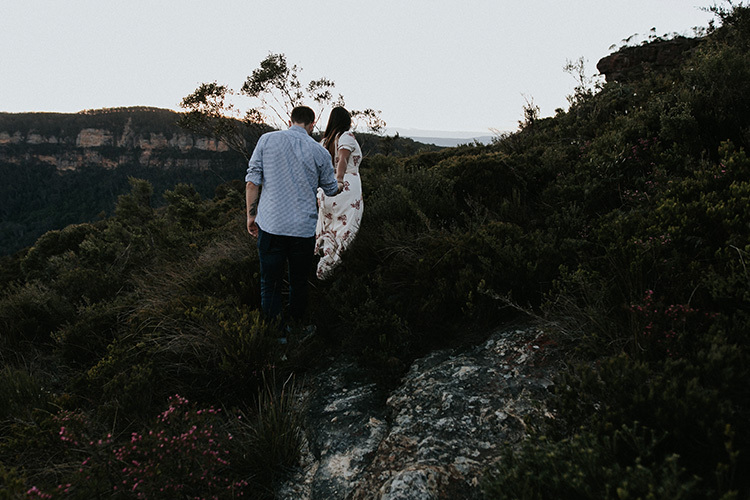 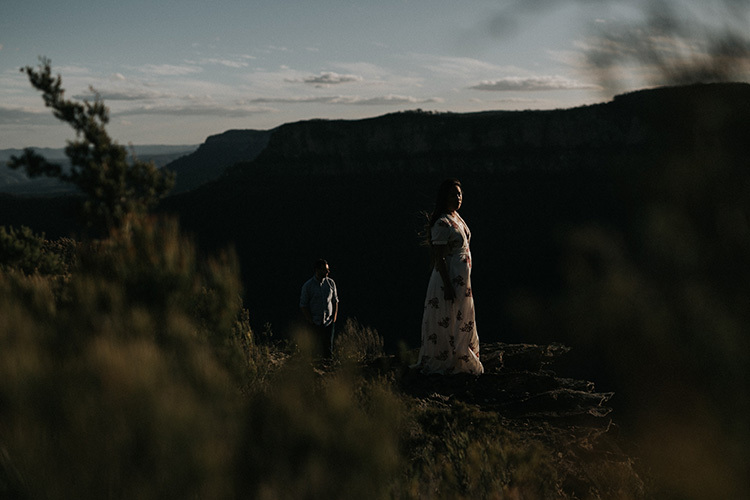 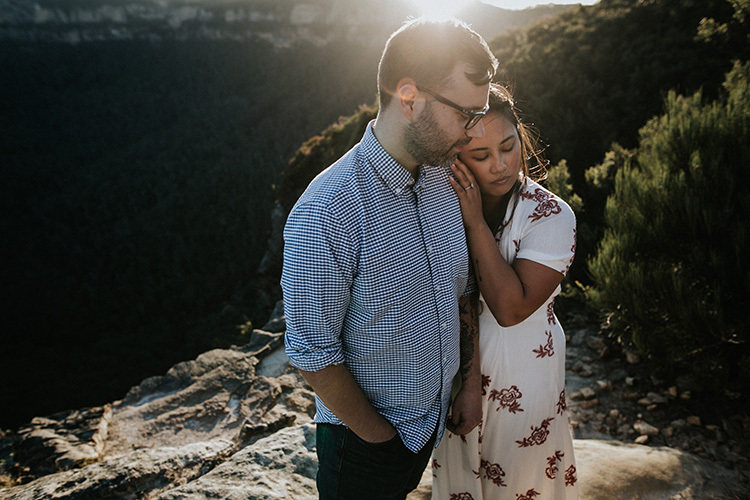 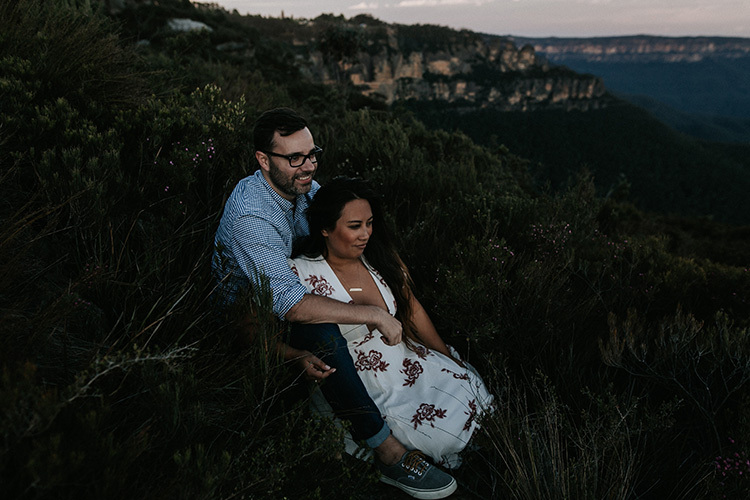 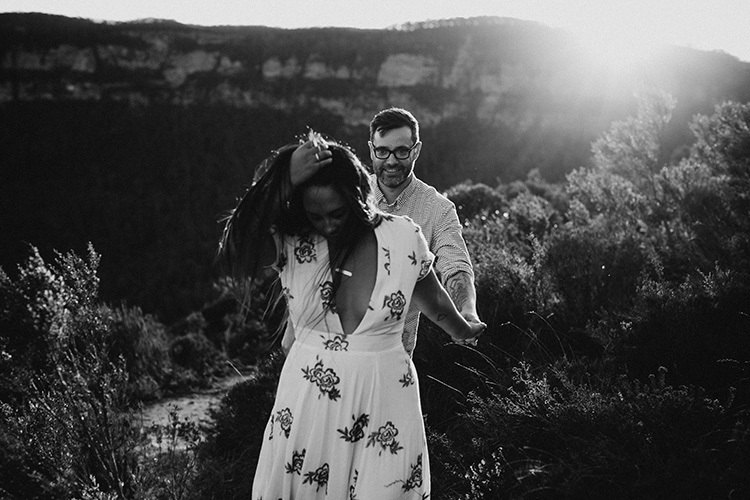 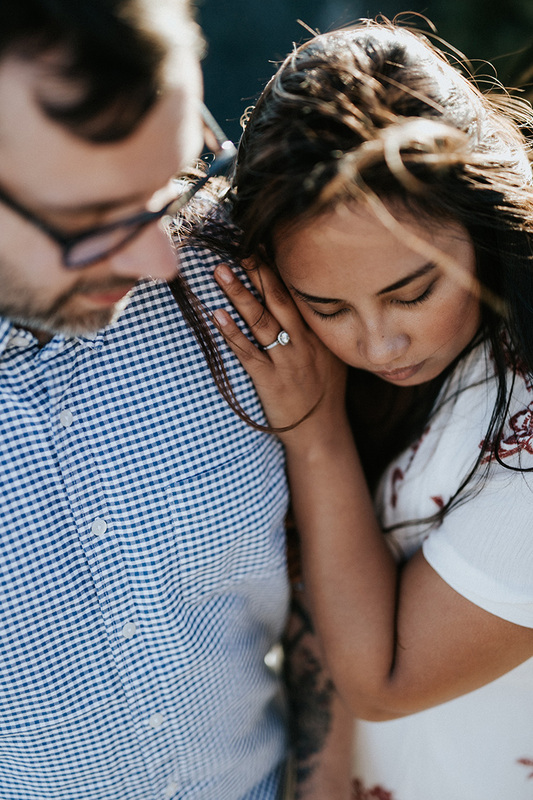 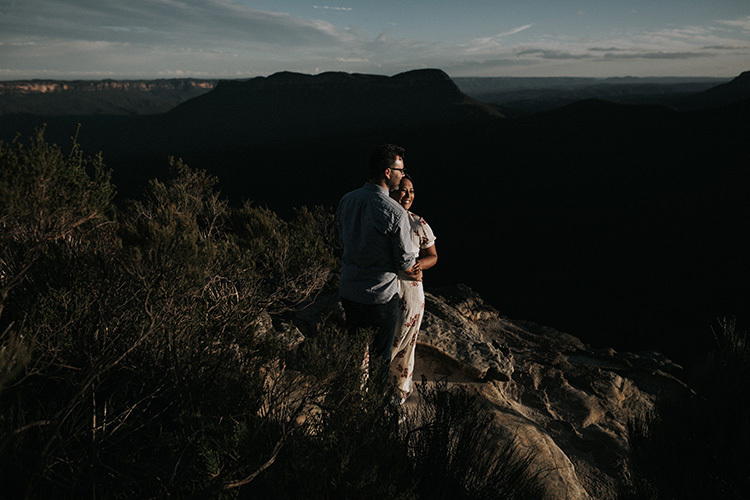 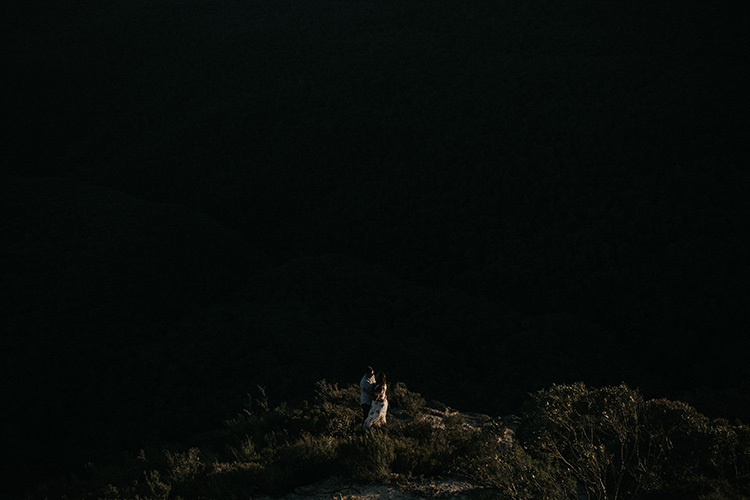 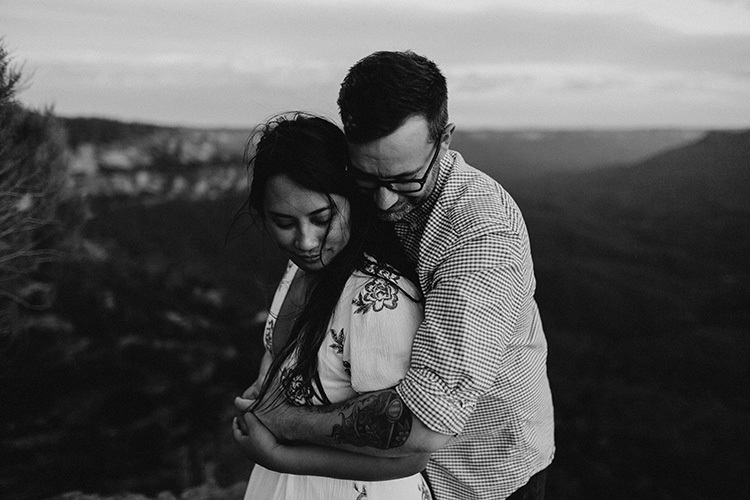 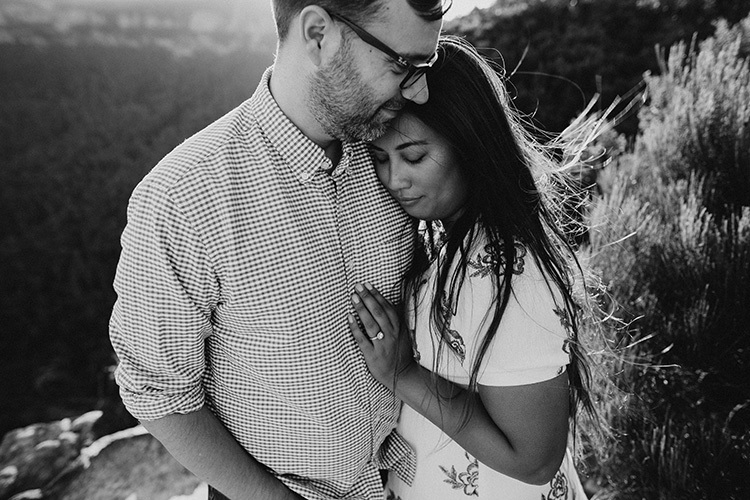 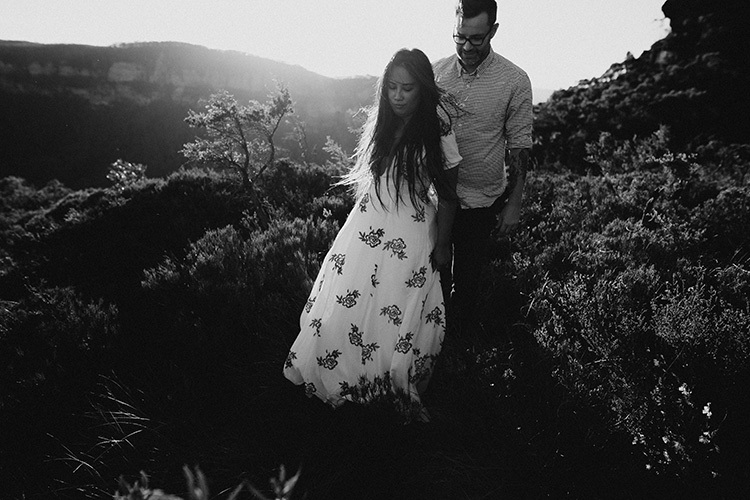 Francel and Adam are married, live in Texas, and on a recent trip to Australia they asked us to photograph them together in the Blue Mountains. 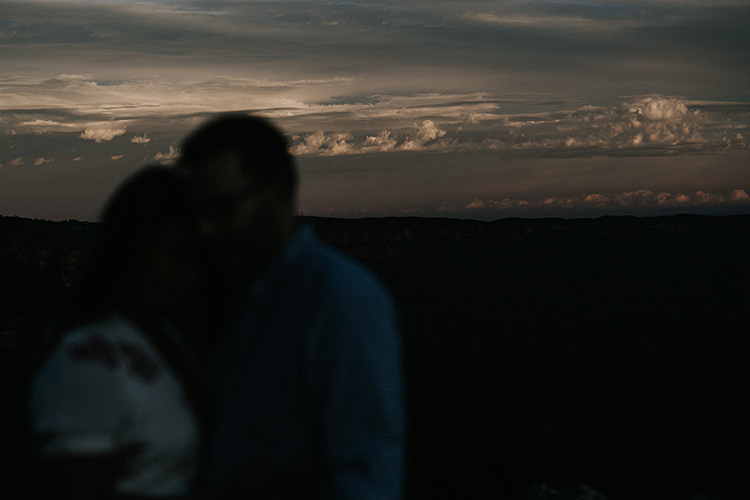 We took them to a secret spot we’d discovered and spent the evening documenting them exploring and being in awe of the mountains and each other.